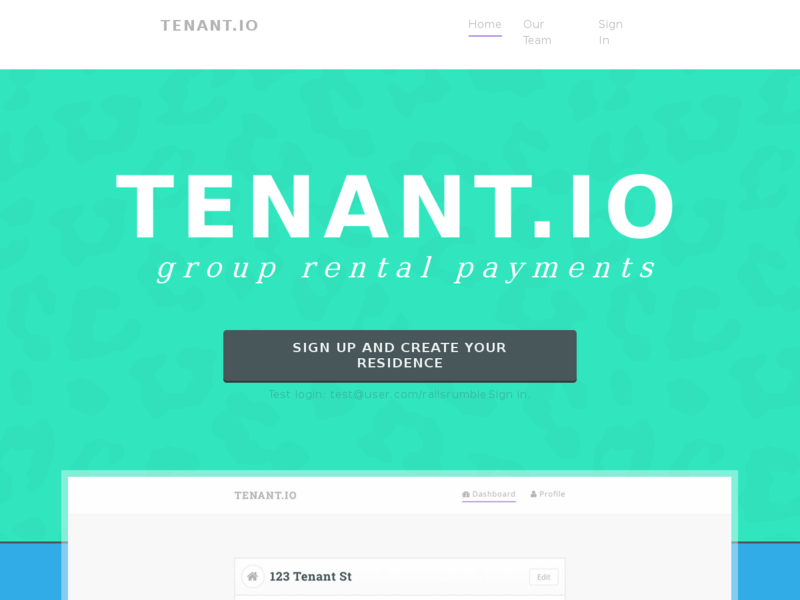 Never front the rent again. 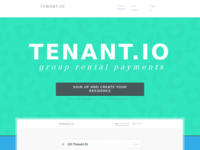 tenant.io will collect rent money from roommates each month and send one check. 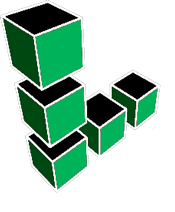 Deploy and Manage Linux Virtual Servers in the Linode Cloud.